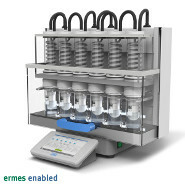 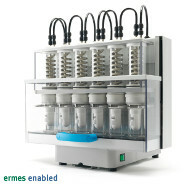 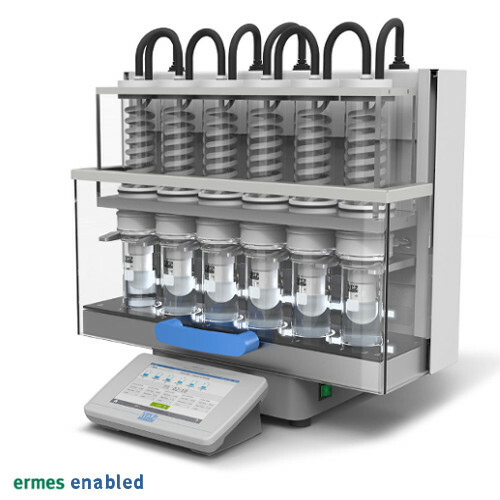 A fully automated and cloud enabled solvent extractor capable of a high sample throughput, offering state-of-the-art technology for a fast, precise and accurate extractions in complete safety according to Randall or Twisselmann techniques. 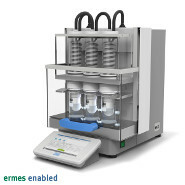 Watch the video of the NEW SER 158 Fully Automatic Solvent extractor in action, and find out how you can quickly get accurate and precise results according to the Randall Technique. 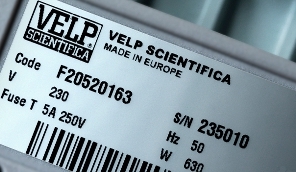 The SER 158 is the optimal solution for fully unattended operations and true scalability. 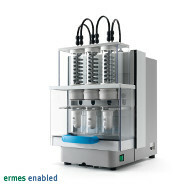 Choose the SER 158 to improve the extraction process for the determination of extractable matter compared to the traditional Soxhlet: just prepare the sample, Load & Go.